Having trouble with the form? Email webmaster@fatherhood.org and we'd be happy to assist. © 2014 National Fatherhood Initiative. All Rights Reserved. 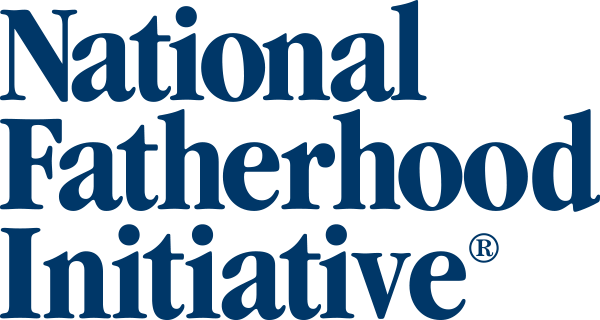 National Fatherhood Initiative is a registered 501(c)(3) non-profit.